Wei Cheng Ling, 魏诚灵, 24th generation Chun Yang Sect of Wudang Daoism, (Shi Ling, 魏世灵 31st generation Long Men Dragon Gate). 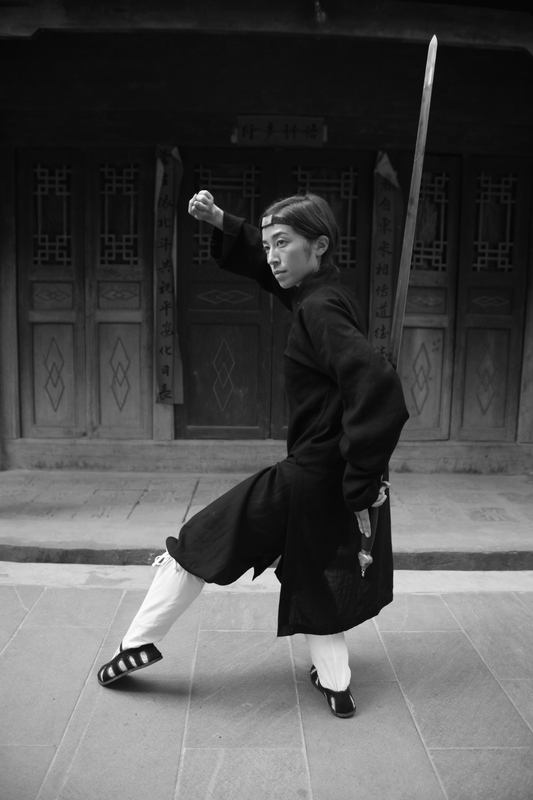 Cheng Ling (Lindsey Wei) trained in the Wudang Mountains under her master Li Song Feng for 9 years. Lindsey’s Wu Shu training began in 2004 at Beijing’s Capitol Sports University for 2 years. She had a 2 month training experience in Deng Feng Shao Lin. In 2006 she entered the study of internal Wudang and trained full time in China for the next 6 years. By 2007 she was also immersed in the culture and theory of Daoism, living in a remote Daoist temple with her Master. In 2008 she began organizing groups of students to train for 1-4 months at a time with her Master Li Song Feng in Wudang and has been taking trips annually ever since. She is one of the senior instructors and translators there. Wei is the author of The Valley Spirit —A Female Story of Daoist Cultivation, published by Singing Dragon in 2012. This is an account of her personal journey training in internal martial arts and Daoism under the guidance of an esoteric Daoist Priest at the Five Immortals Temple on White Horse Mountain peak. 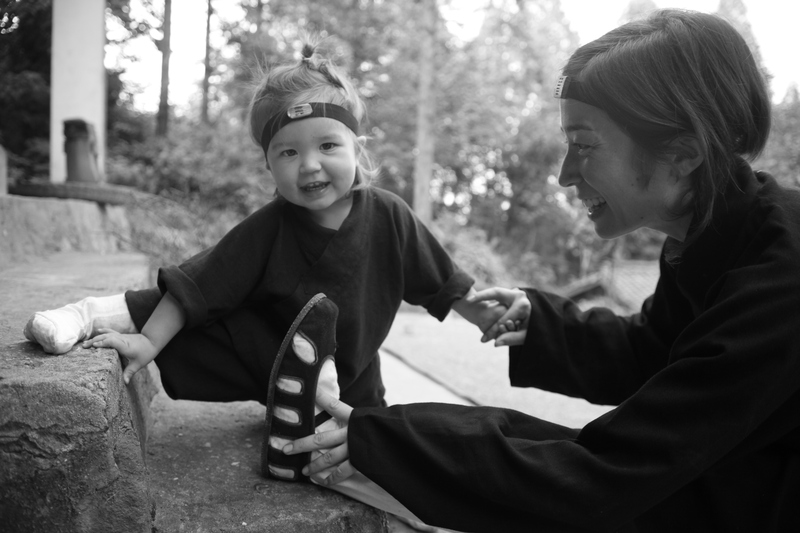 In 2010 she moved to Northern California to start teaching Wudang Gong Fu and Daoism. She taught adults and children for 3 years at Shugyo Center Cooperative Martial Arts. She instructed Kung Fu for 2 semesters at Twin Hills Middle School in Sebastopol, as well as an after-school program at BrookHaven School, and a children’s program at Sebastopol Cultural Community Center. She taught adult classes at her school Wudang White Horse Academy for 2 years and then in the Non-profit studio SHDWBX for 2 years. She has currently transitioned her immersion programs to various mountain venues in California and Oregon.